MOSCOW, August 29. /TASS/. A new ceasefire has come into force in Donbass at 00:01 a.m. on Wednesday as agreed on August 22 in Minsk by the Contact Group participants who issued an official statement on ceasefire on the contact line ahead of the new school year. OSCE Special Representative Martin Sajdik has addressed the sides of the conflict urging them to support the decision on the top political level. A harvest ceasefire had been in force in Donbass starting July 1. That agreement improved security in the region. Sajdik has noted that the summer of 2018 has been the calmest one since the beginning of the conflict. Russian envoy to the Contact Group Boris Gryzlov has also mentioned that this summer has seen the fewest number of victims among civilians in all four years of the conflict in Ukraine. Meanwhile, Gryzlov stressed that the Contact Group had pointed to the need to implement the earlier reached agreements on disengagement of military equipment and personnel to the coordinated upon sections. 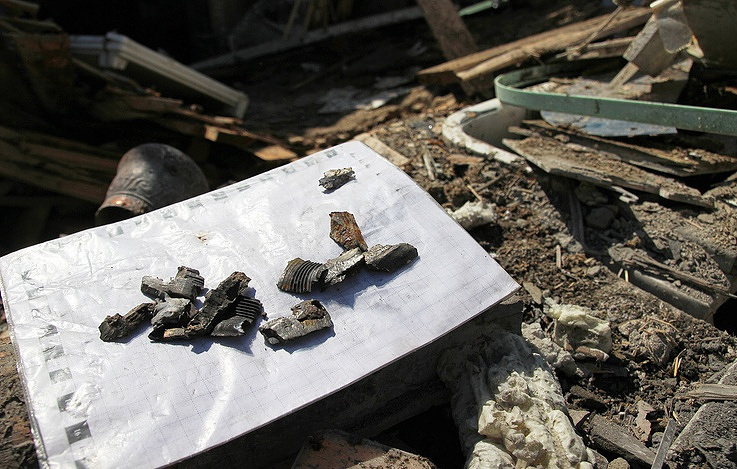 He also said that no shelling had been reported in the area of Stanitsa Luganskaya since July 24, though the Ukrainian side has failed to take any action to disengage forces. According to Gryzlov, due to the activity of the Ukrainian Armed Forces in the disengagement areas Zolotoye and Petrovskoye, combat positions of the sides in the conflict are now closer to each other than before the disengagement. The ceasefire declared by the Contact Group is the 21st attempt to stop hostilities in the region since the beginning of the Donbass conflict. Will Italy ask Russia to buy Italian bonds when ECB funding ends? Hey Buddy!, I found this information for you: "Ceasefire declared in Donbass in run-up to new school year". Here is the website link: https://russophile.org/ceasefire-declared-in-donbass-in-run-up-to-new-school-year/. Thank you.